The Bangor Savings Bank Foundation is offering a simple way for people to show support for their favorite nonprofits during the month of February. The foundation is looking to the community to assist it in distributing more than $140,000 to charitable organizations in Maine and New Hampshire. Last year, the foundation garnered more than 70,000 votes from community members who supported nonprofits of all types and sizes by voting in the Bangor Savings Bank Foundation’s Community Matters More grant-making initiative. Community Matters More voting takes place during the month of February; beginning Feb. 1 and ending Feb. 28. Winners will be announced in March. 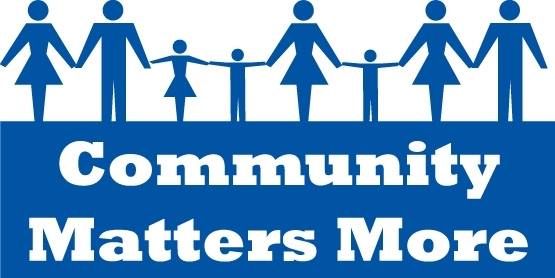 Help to make the 2019 Community Matters More program a success. Please cast your votes today! Please consider a write in for The Stanley Museum in Kingfield. We are a small non profit museum who strives Our mission is to "keep and share the traditions of Yankee Ingenuity and creativity as exemplified by the Stanley family in order to inspire these values in children and adults."